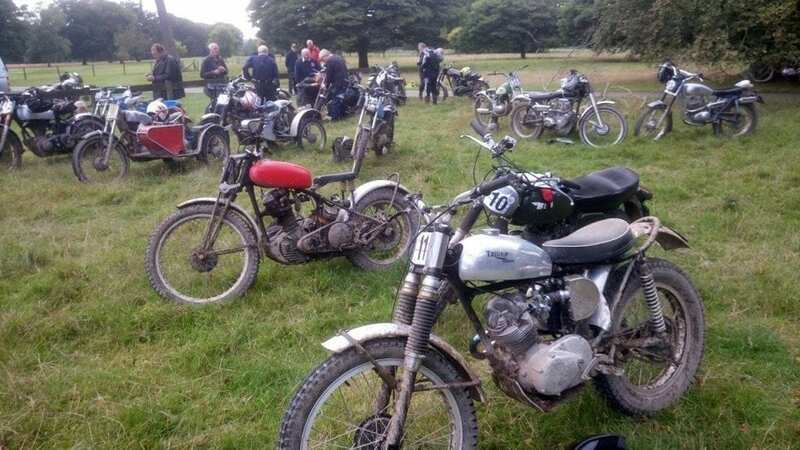 The Arbuthnot Trial is an annual reliability trial for British vintage and classic motorcycles. David Wright explains how this event commemorates a naval officer who died during the battle of Jutland over 100 years ago. The present-day event incorporates ‘the ambience of the 1920s era’ with the emphasis on rigid machines, although later classics are acceptable. Competition off-roaders rub shoulders with ‘colonial’ models (the latter being built for the road) and suitable sections are provided for each sort. When spectators opened their programmes at the 1908 Isle of Man Tourist Trophy meeting, many would have looked twice at entry number 24. It showed a captain of the Royal Navy as down to ride a Triumph. Not only was it unusual to have a serving sea captain engaging in motorcycle racing, but those who understood the niceties of British life recognised that he held the title of baronet, for his entry read Captain Sir RK Arbuthnot, Bt. However, what those watching could not have known was that the heroic deeds of this man, both on and off two-wheels, would see his name endure in the world of motorcycling for a century and more. Coming from a distinguished family, Robert Keith Arbuthnot entered the navy as a midshipman of 13, progressed in rank and survived a catastrophe on HMS Royal Sovereign in 1901 when a heavy gun exploded at the breech, killing six and leaving him as one of 20 with serious injuries. 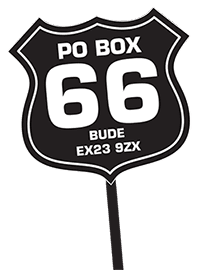 How and when he developed an interest in motorcycles is not known, but at the comparatively old age of 44 he joined fellow entrants at historic Tynwald Hill, St Johns on the Isle of Man, for the start of the 1908 TT. This was only the second running of the event and it was scheduled for 10 laps of a 15½ mile course on the west of the Island. This ‘Short Course’ was used from 1907-1910, before the 37¾ mile Mountain Course was adopted for the TT in 1911. Riding in stout leather jacket and breeches, topped with an early leather flying-helmet and goggles, the Captain waited to do battle on his single-cylinder Triumph with 36 other competitors over the 158 mile race distance. A substantial tool-box can be seen on the bike’s rear carrier and a spare drive-belt below the saddle. Early TT races demanded not only riding skills from participants, but also sufficient mechanical skills to be able to repair a belt-drive, mend a puncture, or even change a valve out on the course. Another requirement was a good level of physical fitness and, although not a young man, Captain Arbuthnot was still active in boxing and athletic competitions organised by the navy and this ensured that he was fit enough to cope with physical challenges such as the much feared Creg Wyllies Hill, which competitors encountered some two miles from the start. With everyone riding primitive single-speeders over the loose-surfaced roads of the day, this formidable hill was preceded by the speed-sapping bends of Glen Helen and Sarah’s Cottage, the combined effects of which forced some riders to dismount and run alongside their bikes on the upper reaches of the hill, as revs dropped away and engines threatened to stall. It was all seen as part of the demands of early racing by those pioneers of 1908, but it must have been a wearying business if done in full riding-kit on each of the 10 laps. 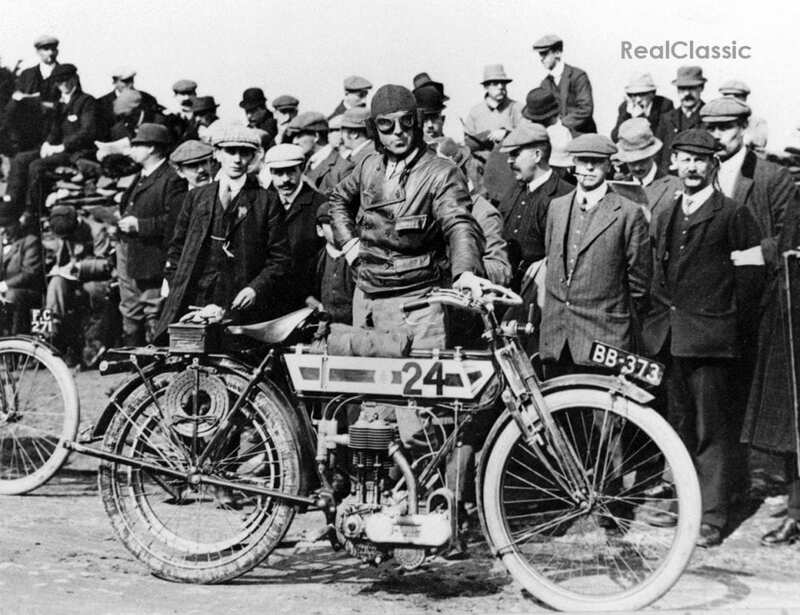 Captain Arbuthnot and his Triumph finished in a fine third place in the single-cylinder TT of 1908 after racing for four hours and seven minutes at an average speed of 38.22 mph, compared to winner Jack Marshall (Triumph) at 40.49 mph and second-placed Charlie Collier (Matchless) at 40.01 mph. However, despite this success, it was the only TT Arbuthnot contested, even though he retained a strong interest in motorcycling affairs. Looking set for a successful naval career, he suffered a setback in 1910 after being too outspoken for the Lords of the Admiralty’s liking on what he perceptively saw as a military threat to Britain from another European country. Surprisingly, it was in a speech to the ACU (even then the controlling body for British motorcycle sport) that he wandered off the subject of motorcycles and onto international politics, as a result of which he found himself disciplined and looking for command of another ship. Fortunately, his career soon got back on course and by 1916 he was Rear-Admiral Sir Robert Keith Arbuthnot, Bart, KCB, MVO. During WW1 he gave distinguished service, but then came disaster. While commanding HMS Defence during the battle of Jutland he attempted a bold manoeuvre that brought him under heavy enemy fire, and his vessel was sunk with all 903 hands. 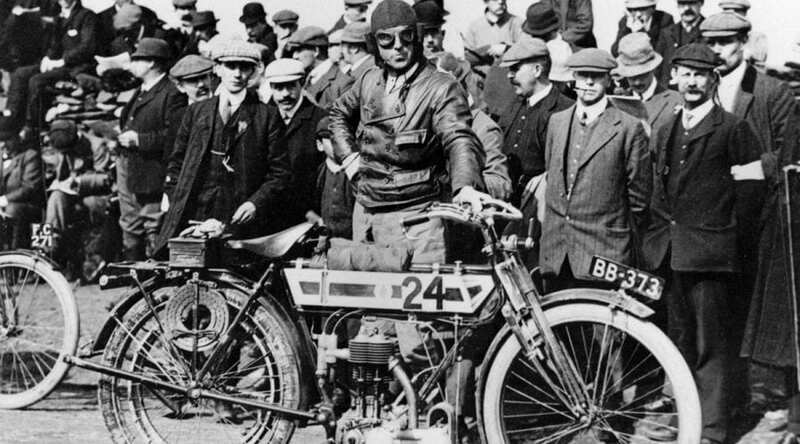 Rear-Admiral Arbuthnot went down with his ship – and legend says his TT Triumph went down with him – but his name lives on in the world of motorcycling. 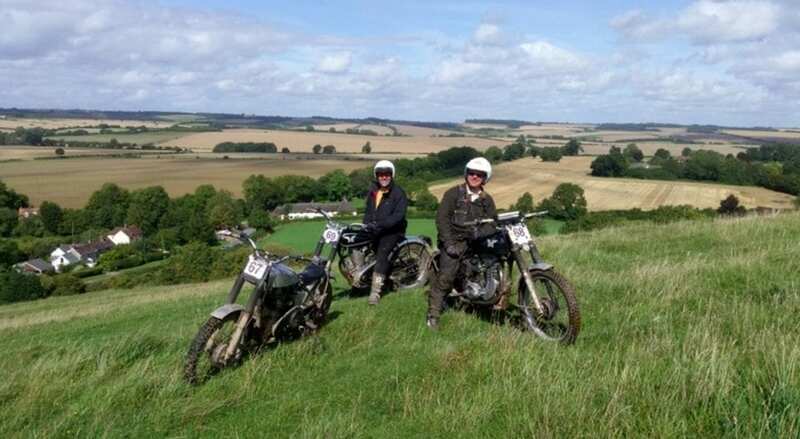 Immediately after WW1 the Arbuthnot Trophy Trial was created by friends to honour his memory. 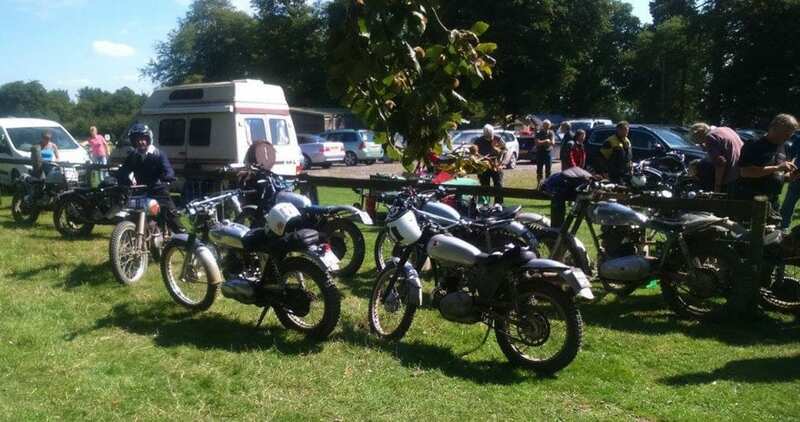 First held in 1919, it was an event for sporting motorcycles and was open to flag officers, captains and officers of wardroom or gunroom rank of the Royal Navy, Royal Marines, Royal Naval Reserve, or Royal Naval Volunteer Reserve on the active list. The Trophy was a bronze statuette of the Rear-Admiral in early motorcycle riding gear. Although the event achieved prominence in Britain, and ran through the 1920s and 1930s, it ceased sometime around 1937. After laying dormant on a shelf at ACU headquarters for some 45 years, the Arbuthnot Trophy was returned to competition in 1982 as the premier award in a trial for old style rigid-framed motorcycles. 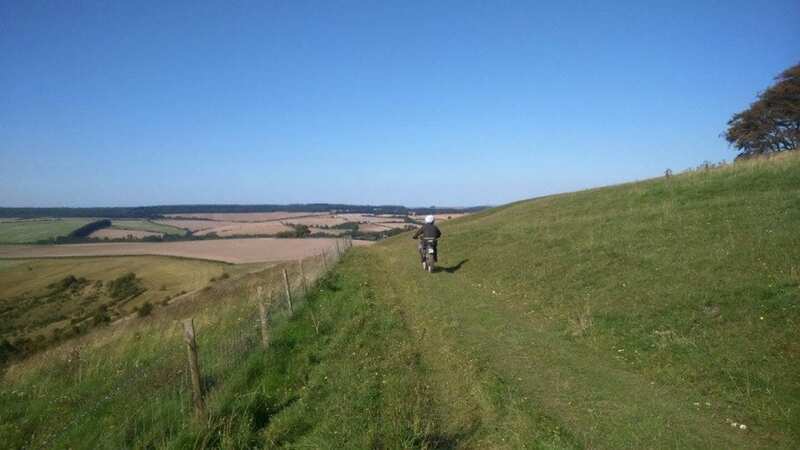 Run over a course of nearly 80 miles in the Salisbury area, much of which was over tracks, it was a successful attempt to re-enact the type of long-distance Trial that was popular between the two world wars. 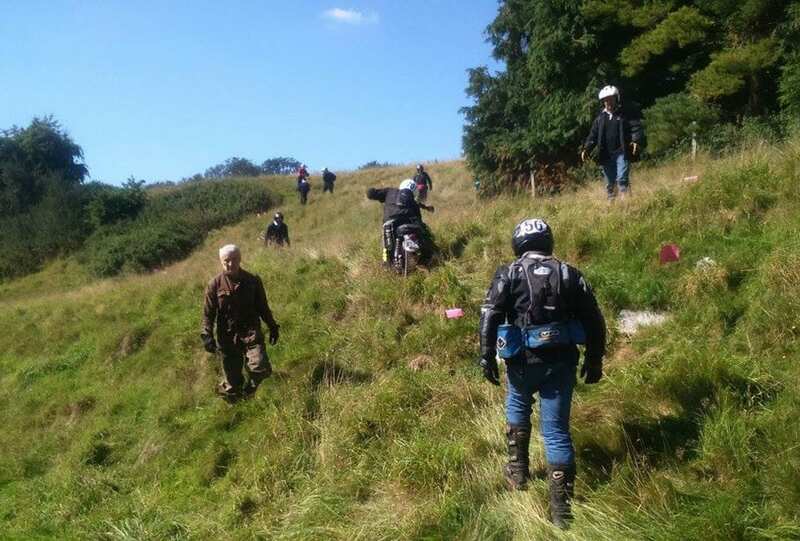 Having re-established itself, the Arbuthnot Trophy Trial continues to run on an annual basis and entry is no longer restricted to members of the Senior Service (as the Royal Navy calls itself). It is now open to anyone with a suitably old bike who wants a good ride over reasonable off-road going. Relatively little is made of the origin and history surrounding the Arbuthnot title at the present event, but it would be nice to think that at some time during their day’s sport, current participants spare a thought for the former TT rider and war hero who gave his life for his country and his name to their trial. 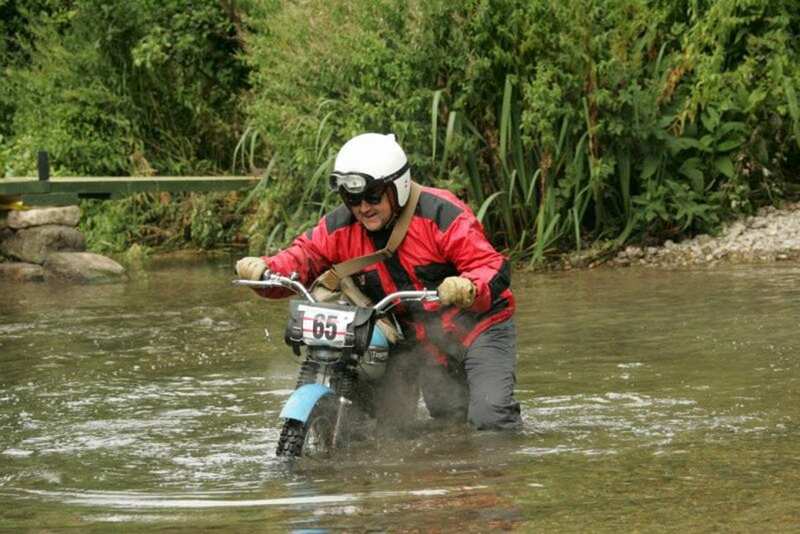 The Arbuthnot Trial is organised by the Salisbury Motorcycle and Light Car Club and normally takes place in September.